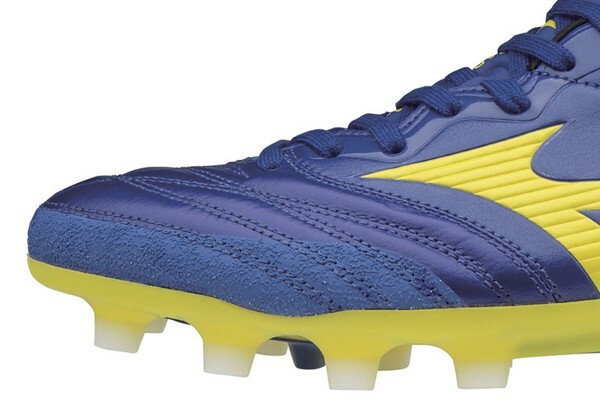 This engineered football boot is packed with fit and form innovations, enabling you to relax and unleash your creativity on the pitch. The moulded stud pattern provides incredible traction even on natural grass and the removable Zero-glide sock liner holds your foot in place with maximum comfort and exceptional fit. 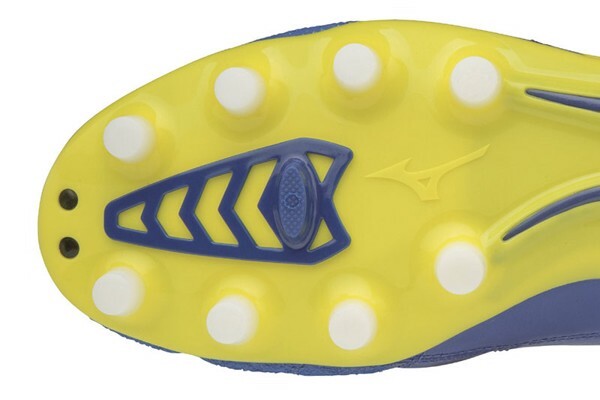 Premium kangaroo leather adapts to the player’s foot and provides a barefoot feeling. Asymmetrical stitching prevents stretching of the lateral side. Reconstructed studs to hold the ground better. 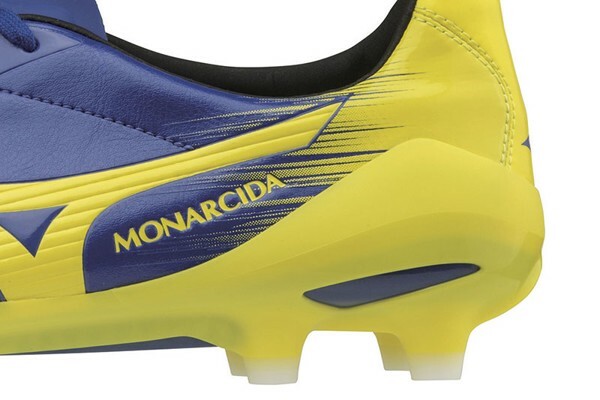 13 studs that are specifically positioned so for better grip and traction on the field. By using two densities in the upper and lower heel counter construction, the difference in stiffness provides both a perfect fit with a firm hold.